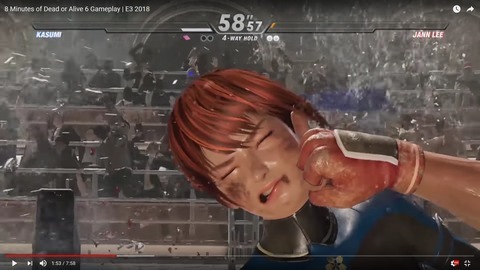 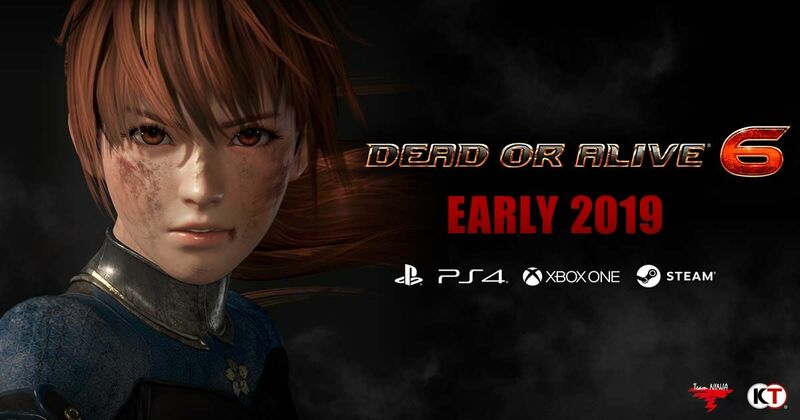 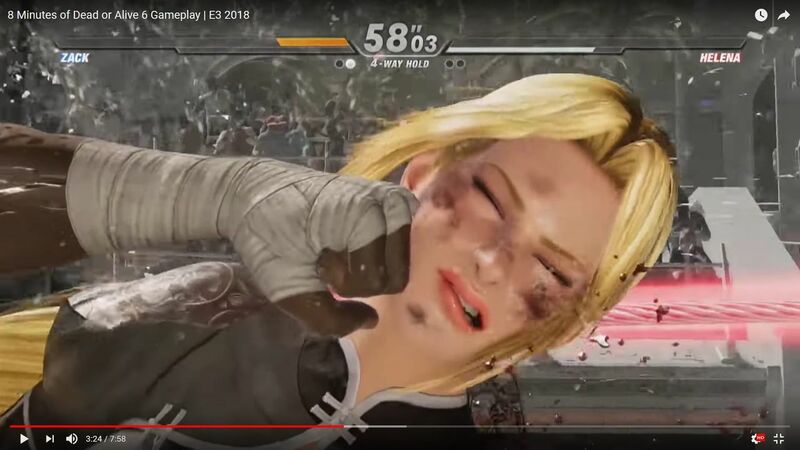 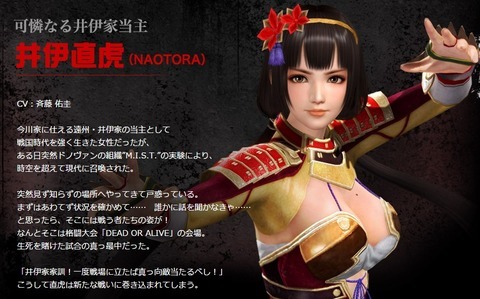 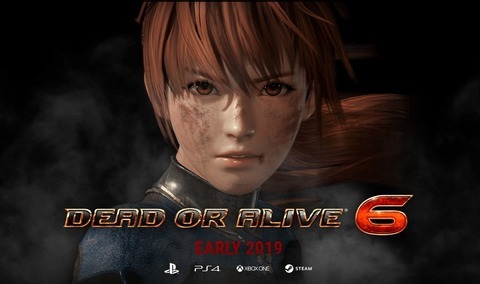 “We wanted to make a more cool and mature Dead or Alive this time, and to that end we made a conscious decision to make the characters less sexualized,” Shimbori told IGN. 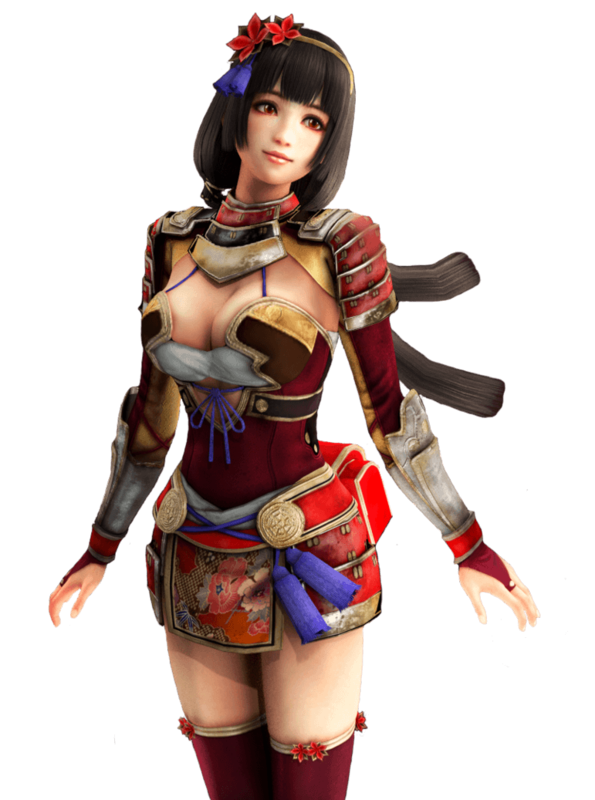 It goes without saying that this decision is heavily influenced by the fact that the industry is moving away from overtly sexualized female characters in general, but Team Ninja seems to have a concrete vision behind this shift in style. 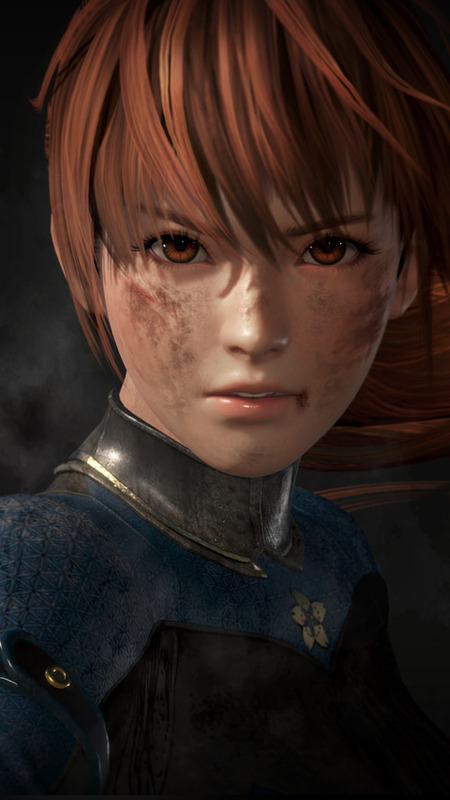 If you look at the game’s concept art, you can see that Kasumi is no longer just a fantasy figure for young boys; she’s a warrior. 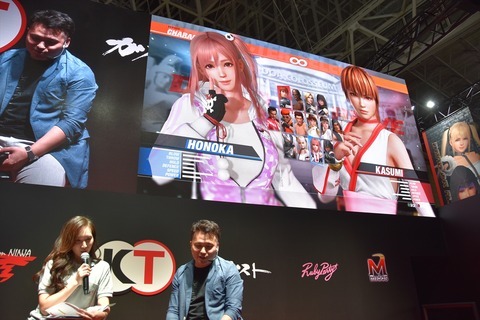 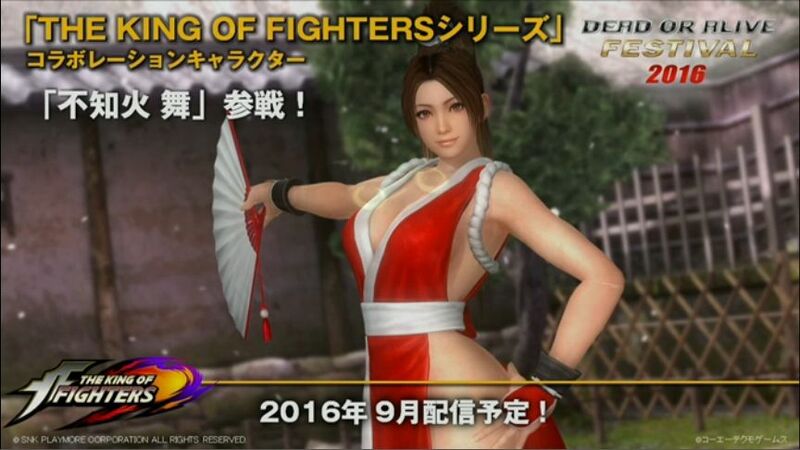 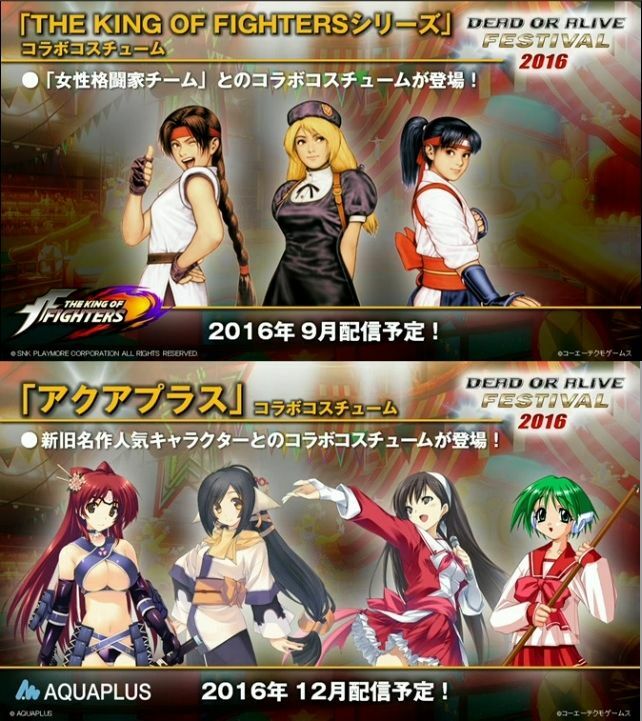 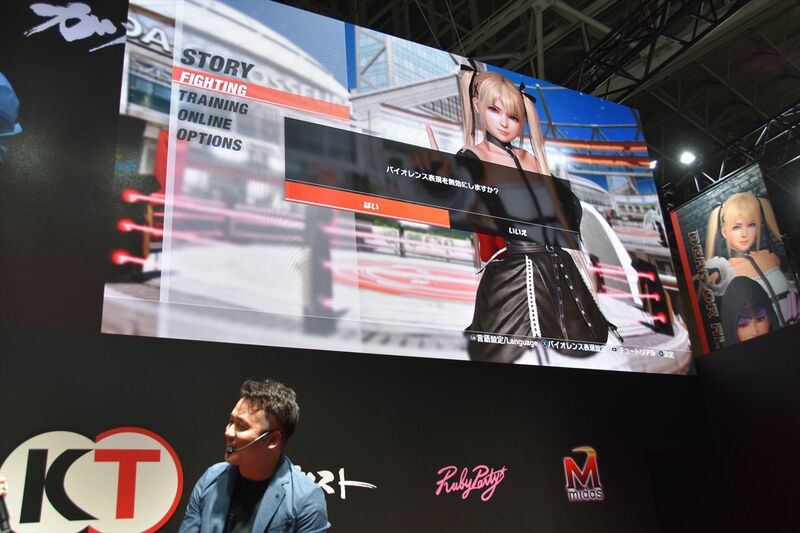 “The female characters are still attractive, as are the men, but first and foremost they are fighters,” Saito said. 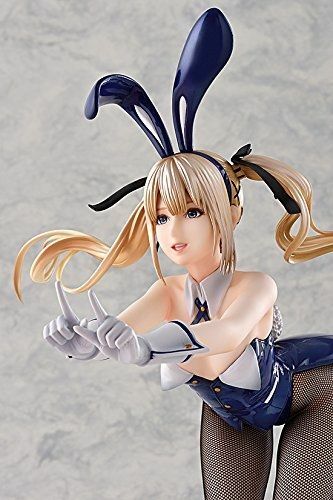 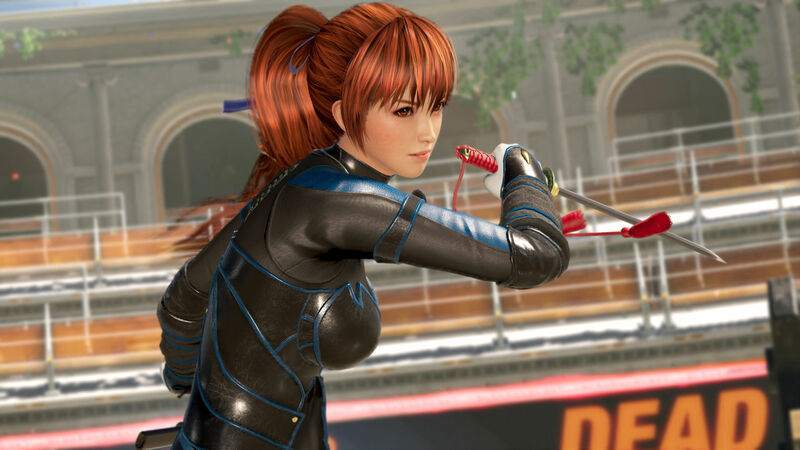 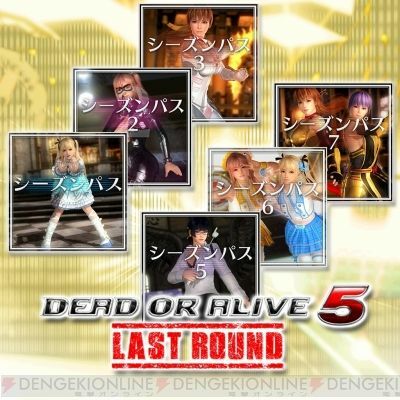 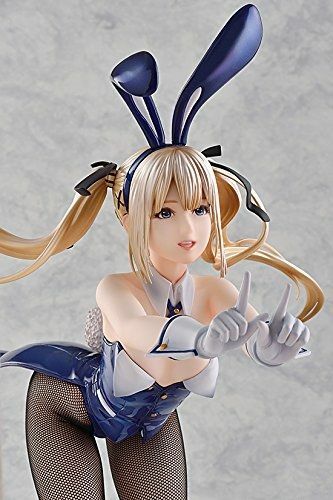 In Dead or Alive 6, female characters’ breasts no longer jiggle and bounce in the exaggerated fashion the series became increasingly known for, and the costumes we have seen so far are less revealing. 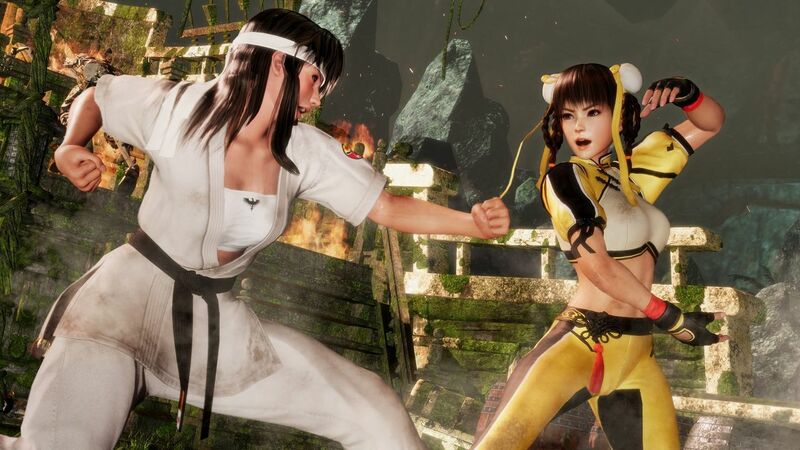 Female characters are depicted in a more natural way, which makes them feel more human and believable than before.